The independent hip hop scene has been jolted on the West Coast by the uprising of The Declaration of Independents Tour: The Road To IES. Headliners Timothy Rhyme and 60 East are hitting show dates and press dates along the west coast all the way through August. Spreading the message of pride and unity amongst independent artists, the #DOITour has given others in the same situation some hope. Supported by First Dirt and a string of other independent sponsors and media partners, this independent hip hop tour is building an alliance across the country in an effort to establish a support system. The #DOITour invites new business relationships to add to the movement. All interested parties can contact info@firstdirt.com for more info. Artists can still sign up in selected cities to perform on this years tour. Artists that are interested can visit www.firstdirt.com and fill out the form placed on the home page. 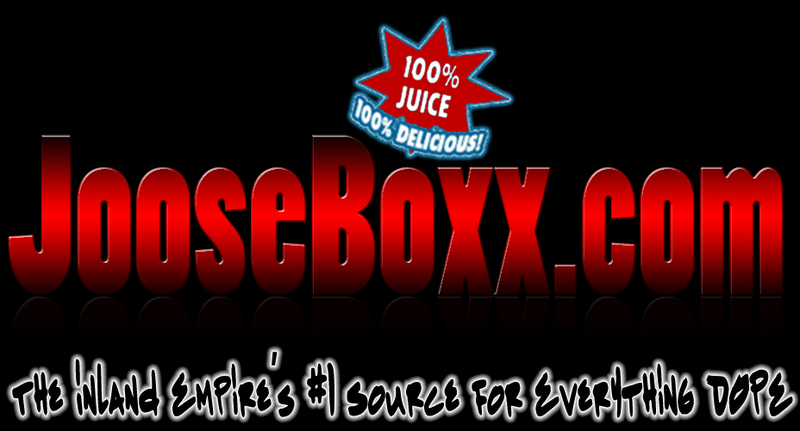 Special thanks to our sponsors and media partners Jooseboxx Blog, Face 2 Face The Magazine, and Brain of BMW for supporting the independent world. For more information of the rest of our affiliates please visit www.firstdirt.com.